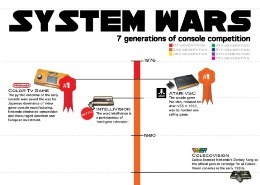 The following infographic describes the history of computers and extrapolates their future. New technologies will dramatically change the way we use and interact with computers. New computing methods will bring more powerful and efficient computers.